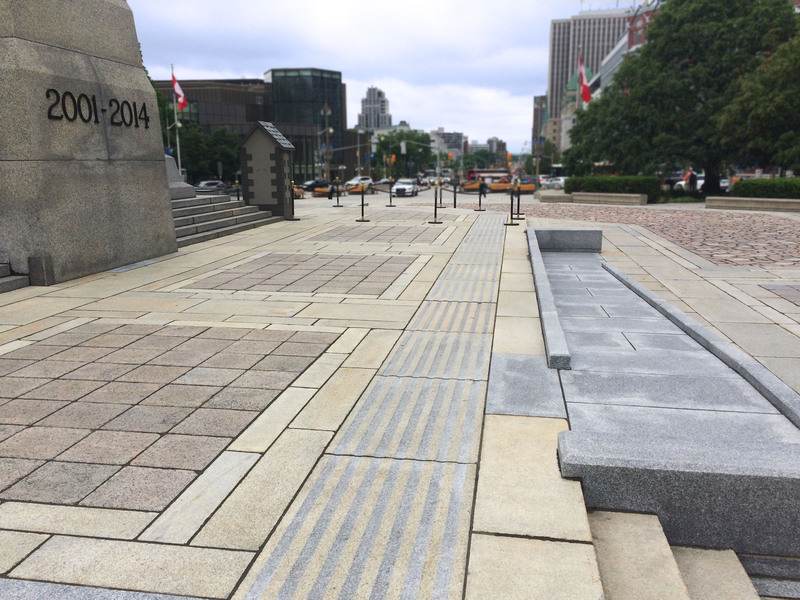 In February, Lashley + Associates received an award of merit from the city of Ottawa for our work on the National War Memorial. This award recognized the restoration and cleaning of the National War Memorial. The project combined structural and accessibility considerations with careful restoration of the stonework and bronze figures. 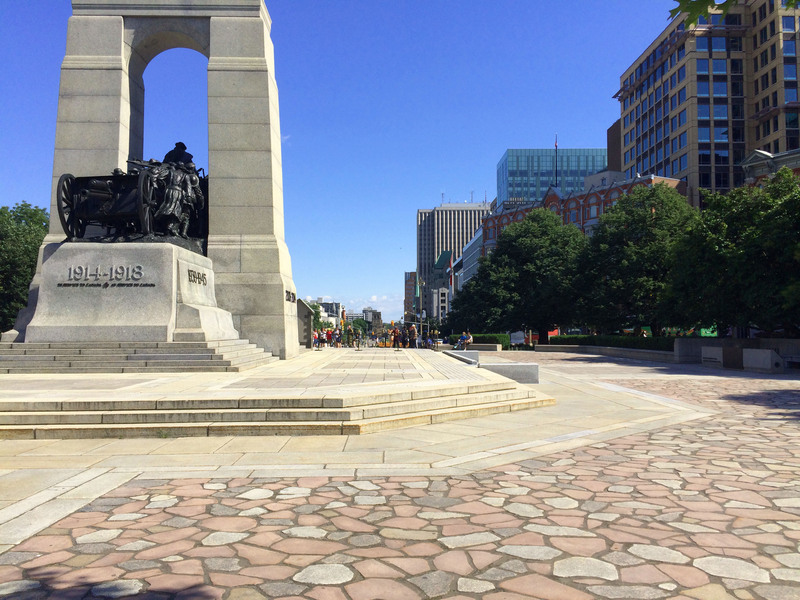 National War Memorial – a part of the restoration process was to make the monument accessible. 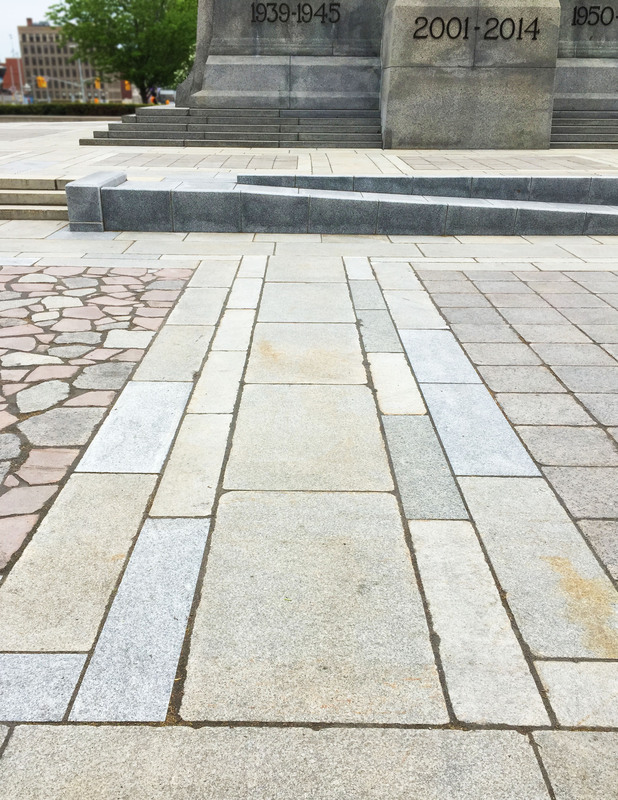 A tactile warning strip was added along the edge of the stairs for the visually impaired while ramps were also included on the eastern and western sides of the monument. The challenge was to add these accessible features while respecting the original character of the stone work.